A verbal bomb threat at RHS early this morning, Friday, January 18 prompted the school administration to dismiss students at 10:45 am. While administrators from Ridgefield Public Schools and Ridgefield Police Department determined that there was no immediate threat to students or staff, the decision to dismiss students was precautionary. 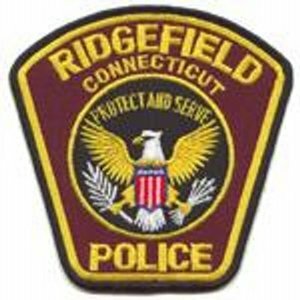 We spoke with Ridgefield Police Captain Shawn Platt this afternoon who told us that Connecticut State Police did a sweep of the school and did not find anything suspicious. Ridgefield Police will work with school officials and the School Resource Officer to investigate today's incident.